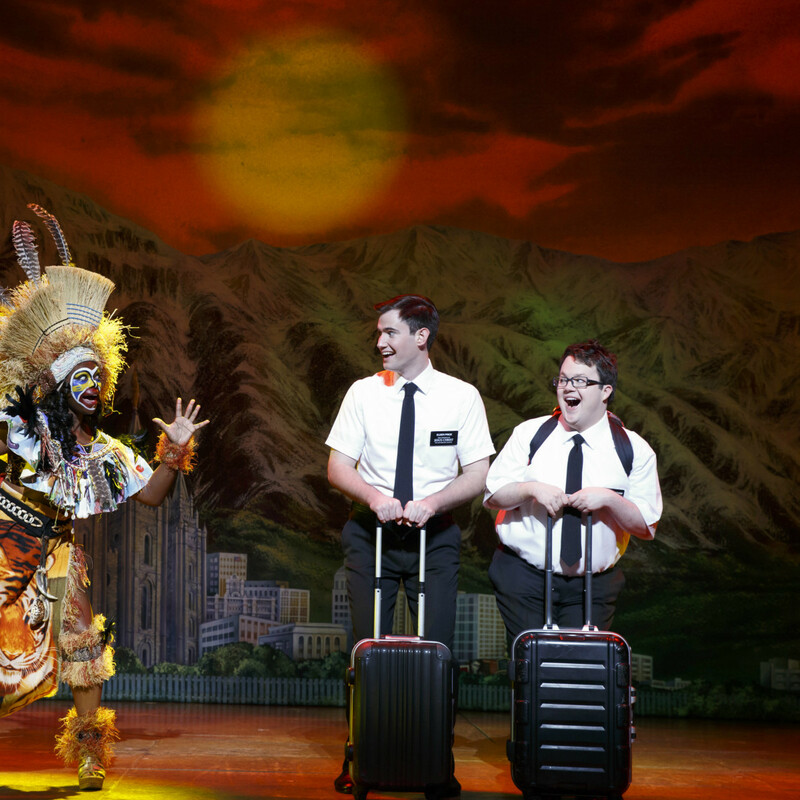 Just as it did last year with Hamilton, Dallas Summer Musicals announced its upcoming season with a tantalizing teaser for a big-name musical — one that patrons will have to wait until next season to see. 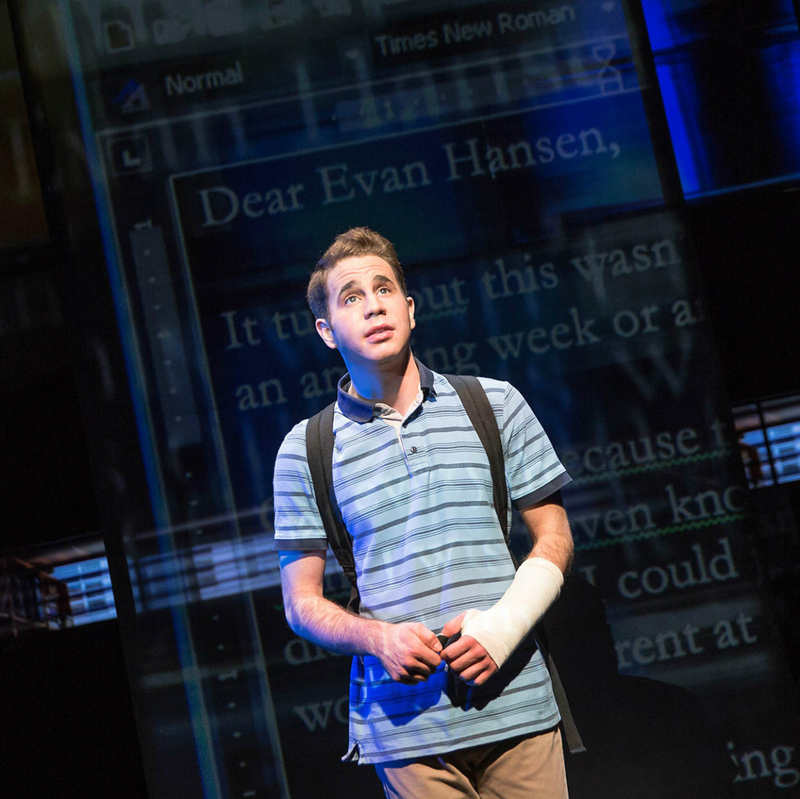 The Tony-winning smash Dear Evan Hansen has been revealed as the headliner for DSM's 2019-20 season, and subscribers will get first crack at tickets if they renew now. 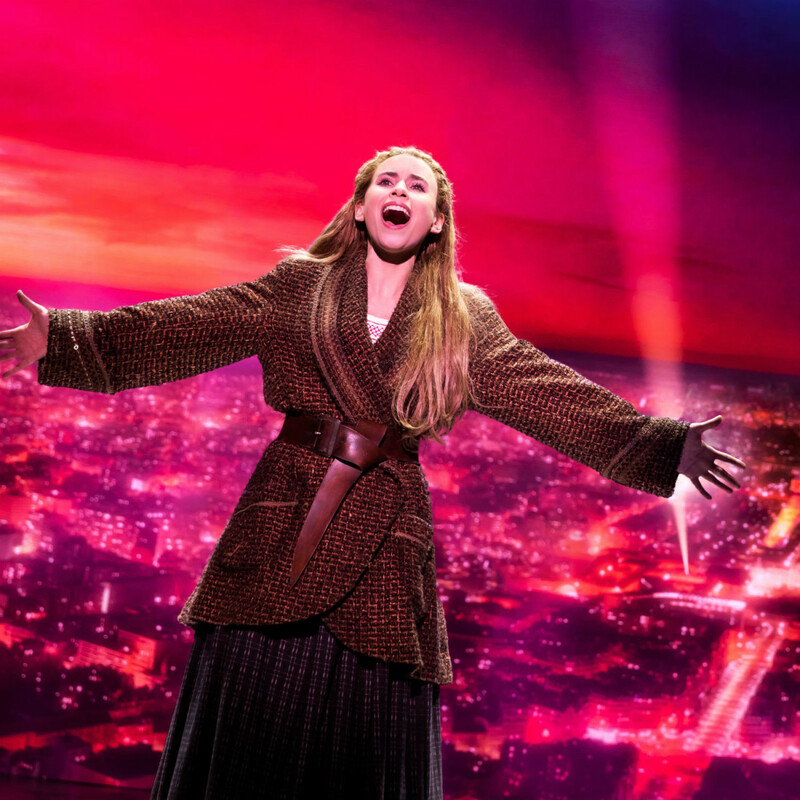 Though the actual dates and times of the Pasek and Paul musical — which centers around a socially anxious high-schooler who fabricates a friendship with a classmate who commits suicide — have not been announced yet, the complete 2018-19 season is set. 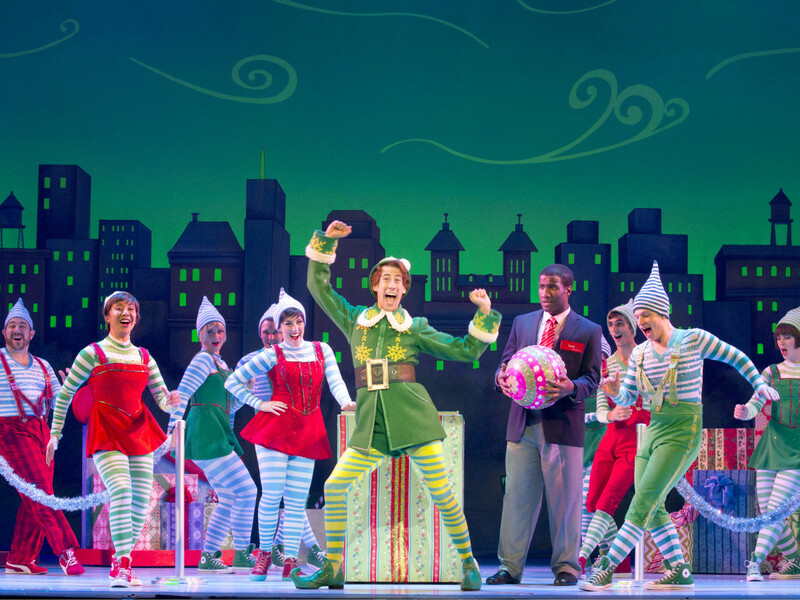 "We are so proud to partner with Dallas Summer Musicals for what is sure to be a record-breaking season at the Music Hall at Fair Park," says Lauren Reid, COO of the John Gore Organization (parent company of DSM booking partner Broadway Across America). "This season will be one that will be talked about for years to come." 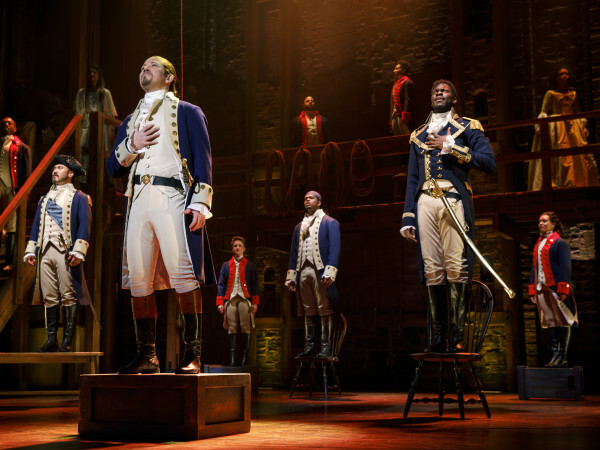 Much of that chatter revolves around Hamilton, which will take over the Music Hall at Fair Park for a healthy run from April 2-May 5, 2019. 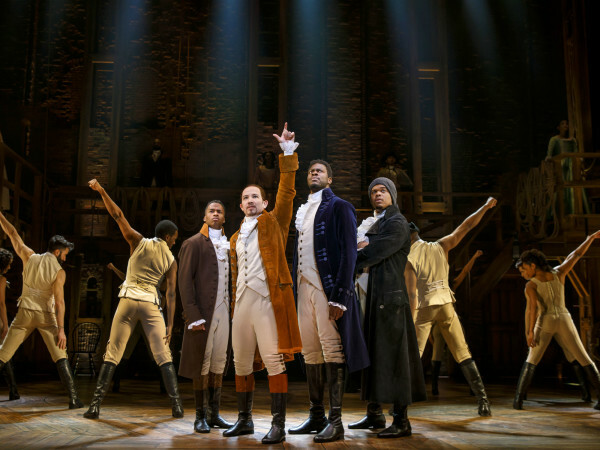 Lin-Manuel Miranda's game-changer of a musical is still selling out Broadway and has spawned sit-down productions in London and Chicago, along with the national tour. 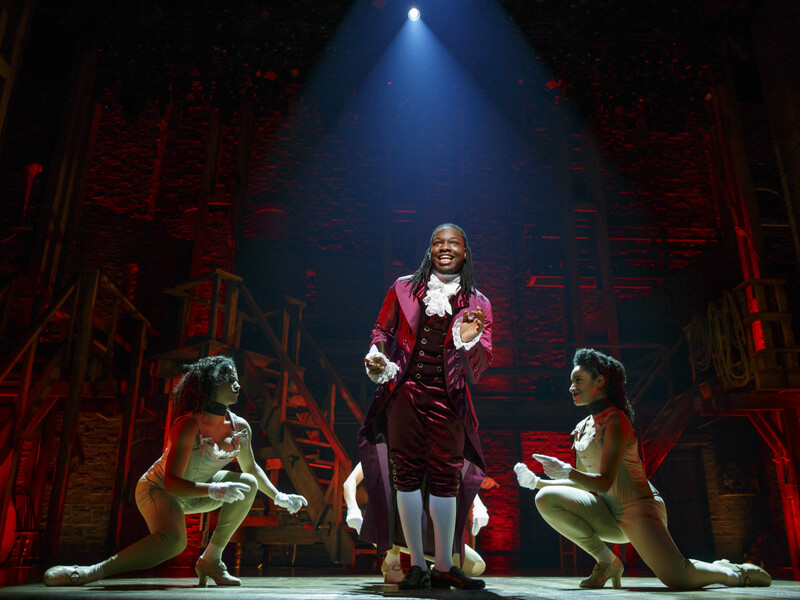 Based on Ron Chernow's biography of Founding Father Alexander Hamilton, the musical blends hip-hop, jazz, blues, rap, R&B, and traditional Broadway style to tell the story of an immigrant from the West Indies who helped build America. But the 2018-19 season actually begins December 29, 2018, with Broadway stalwart The Phantom of the Opera. 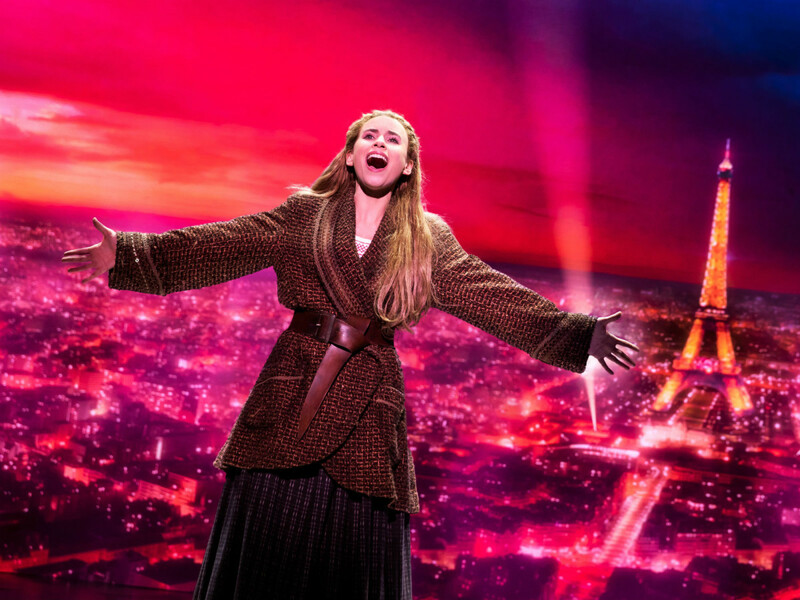 Matthew Bourne and Cameron Mackintosh's new North American tour of Andrew Lloyd Webber's musical has a new scenic design, new choreography, and new staging, along with lots of special effects (yes, the famous chandelier is still there). 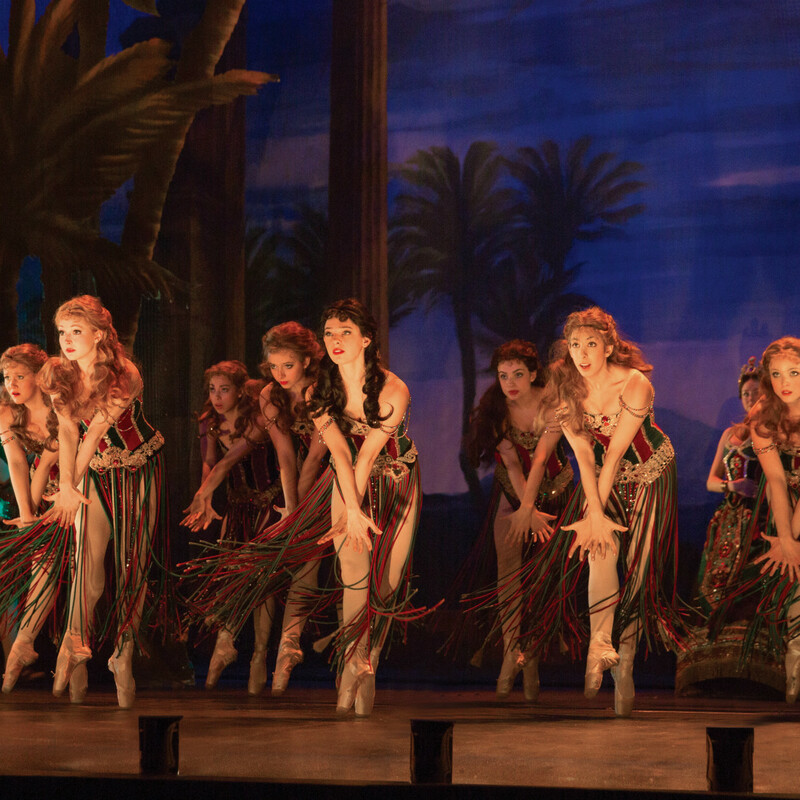 The cast and orchestra total 52 people, making the show one of the largest productions now on tour. It plays through January 6, 2019. Next up is Anastasia, based on the 1997 animated film and the 1956 cinematic classic. The book by playwright Terrence McNally and a lush new score by Stephen Flaherty and Lynn Ahrens changes the story of the missing Romanov princess slightly, removing the villainous Rasputin and replacing the historical figure with a ruthless Soviet officer. Audiences are transported from the twilight of the Russian Empire to the euphoria of Paris in the 1920s as a young woman sets out to discover the mystery of her past. It runs February 19-March 3, 2019. 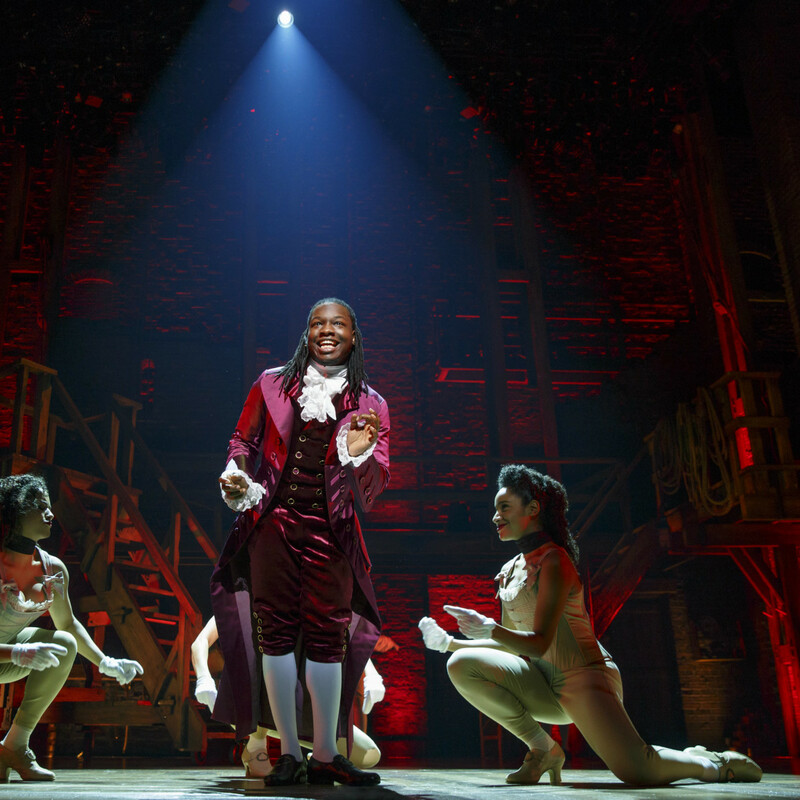 Following Hamilton is the new Broadway revival of Miss Saigon, playing May 14-26, 2019. The epic story of a young Vietnamese woman who connects with an American G.I. during the Vietnam War features stunning spectacle, a cast of 42, and a hit-packed score from the creators of Les Misérables. 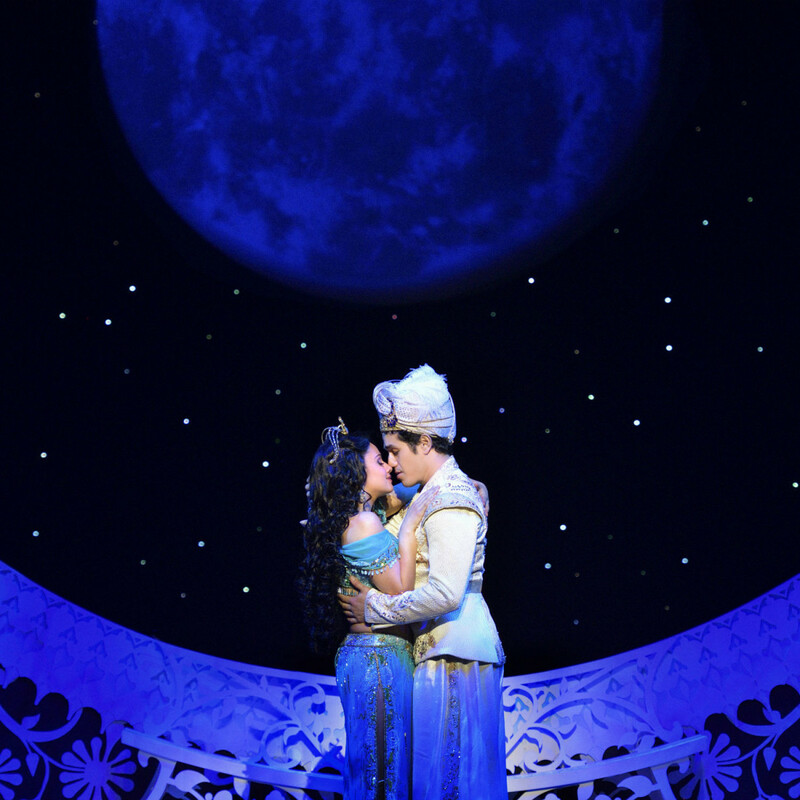 Disney's Aladdin was another major get for DSM, and now its dates have also been revealed: June 6-23, 2019. 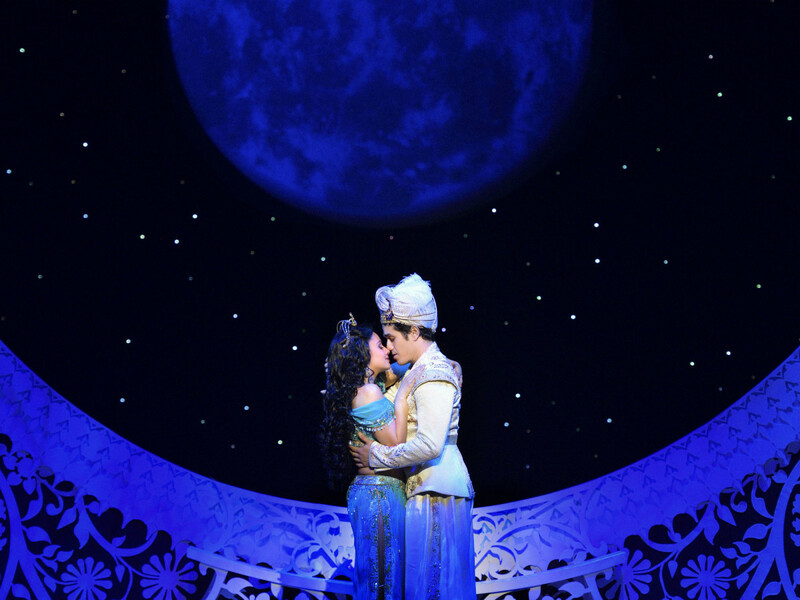 The Broadway smash turns up the dazzle to tell of poor Aladdin and his chance encounter with a magical genie who grants him three life-changing wishes. The theatrical event calls on breathtaking stagecraft and plenty of comedy to bring audiences to Agrabah — flying carpet optional. 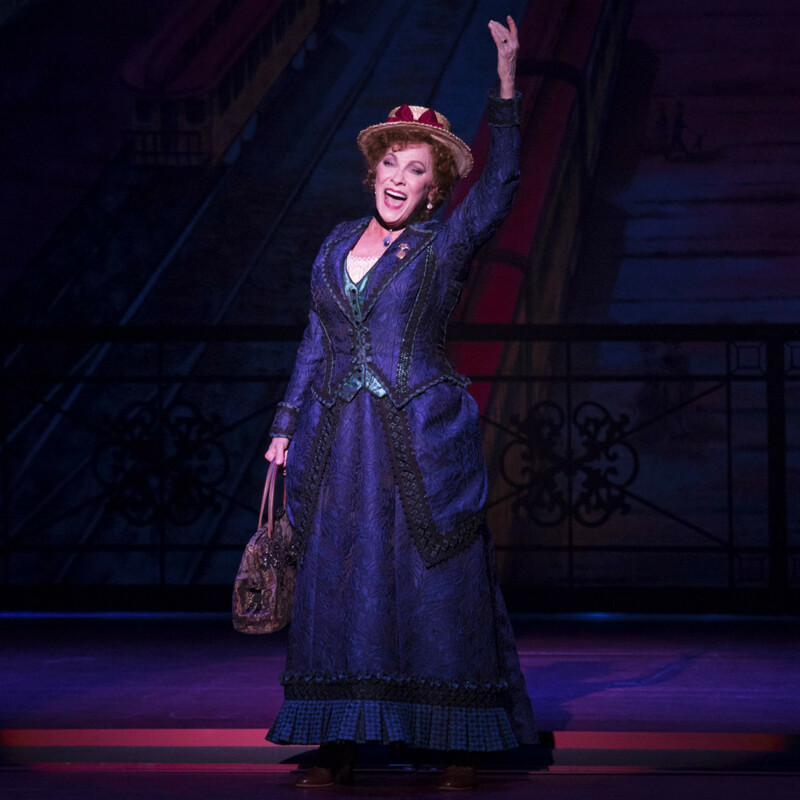 Bette Midler just departed the Broadway production of Hello, Dolly! 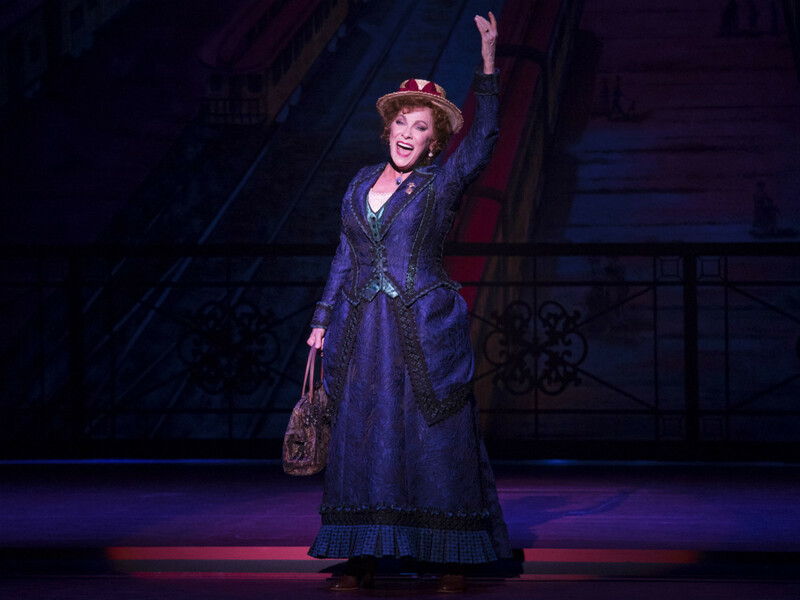 (with Bernadette Peters taking over her spotlight), so don't expect to see the Divine Miss M traversing the nation on tour. 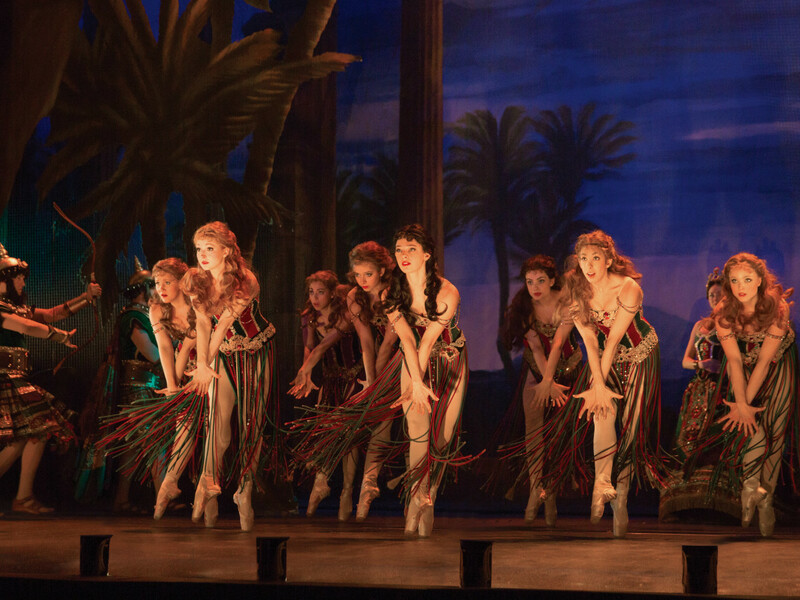 But from July 17-28, 2019, you can expect to see why this revival recently won multiple Tony Awards in the hands of director Jerry Zaks and choreographer Warren Carlyle. The bold and enchanting Dolly Gallagher Levi is a widow, matchmaker, and professional meddler, who decides that the next match she needs to make is for herself. She weaves a web of romantic complications for her newest client, the cantankerous "half-a-millionaire" Horace Vandergelder, his two clerks, a pretty hat maker, all to the tune of such Broadway classics as "Before the Parade Passes By," "It Only Takes a Moment," "Put on Your Sunday Clothes," and, of course, the title number. 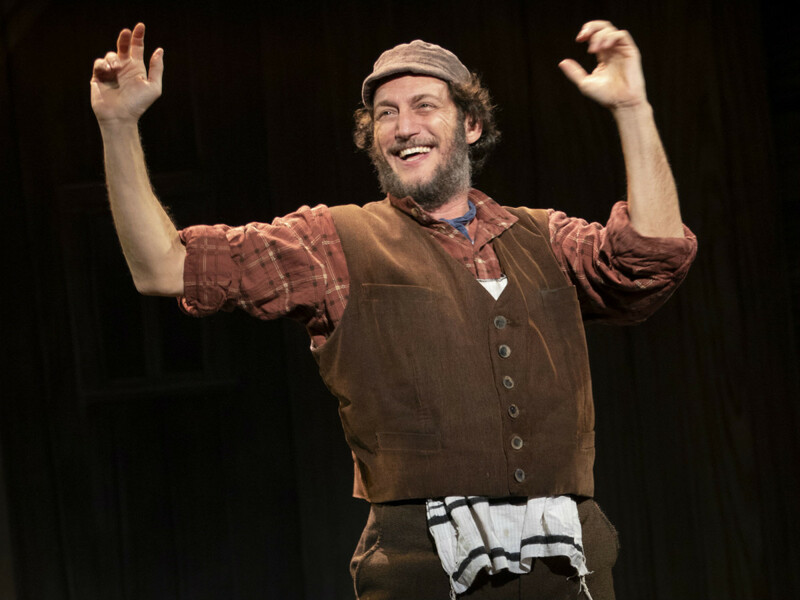 The sun rises on Bartlett Sher's revival of Fiddler on the Roof from August 7-18, 2019. 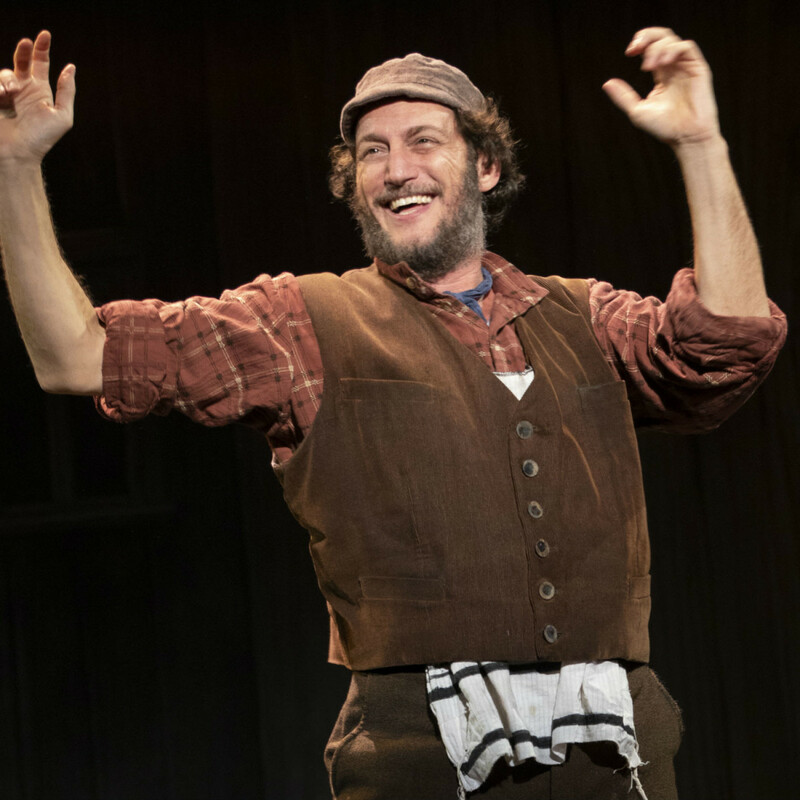 The Tony-winning director brings a fresh and authentic vision to this beloved theatrical masterpiece, which was written by Joseph Stein, Jerry Bock, and Sheldon Harnick. 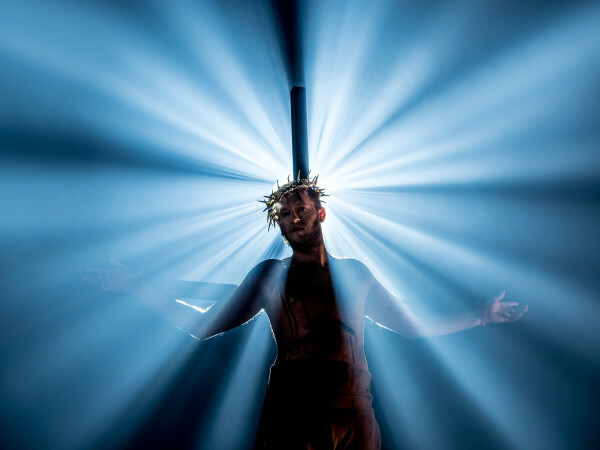 Acclaimed Israeli choreographer Hofesh Shechter has provided new movement and dance, based on the original staging by Jerome Robbins, to introduce a new generation to the show's family, faith, and tradition. 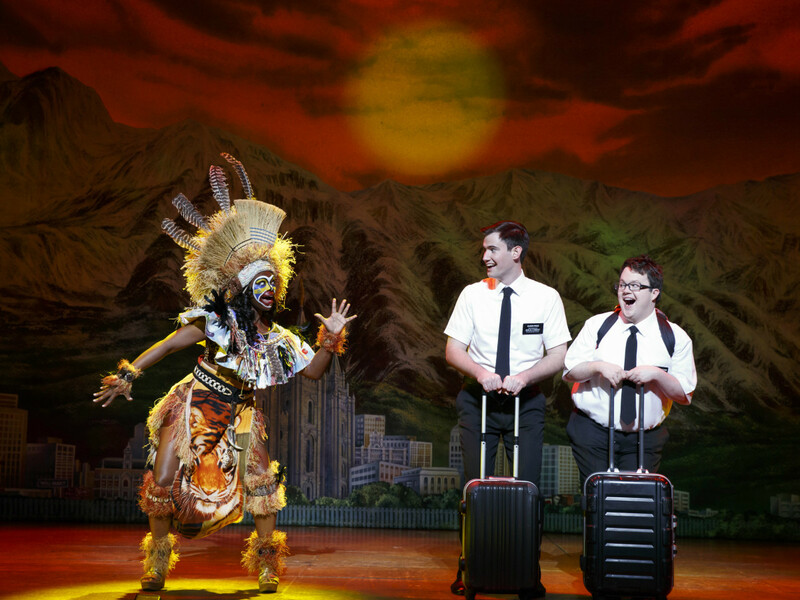 There are two season add-on productions as well: Elf the Musical and The Book of Mormon. The first kicks off the holiday season November 27-December 2, 2018, and the second stops in for a quick, one-week run January 29-February 3, 2019. 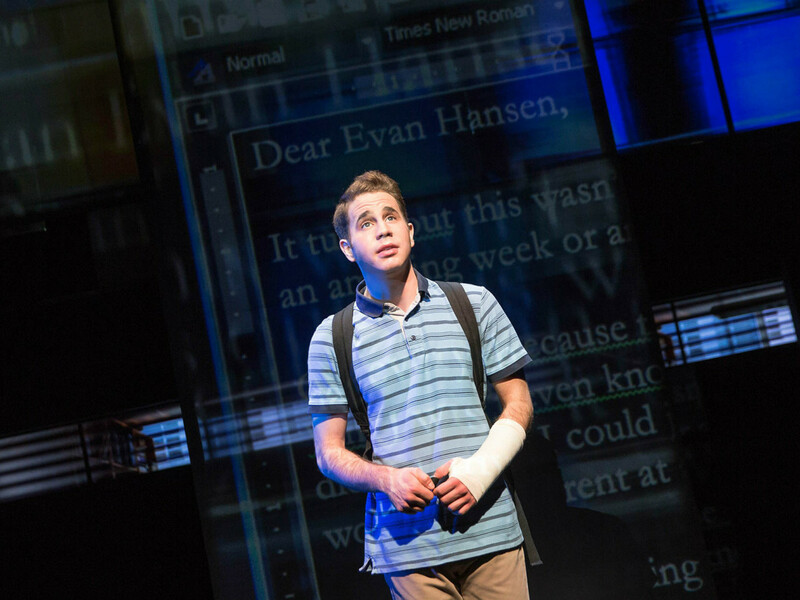 Subscribers who renew or purchase a new subscription will have first access to purchase tickets for these add-on shows, and will have the chance to secure their seats to Dear Evan Hansen next season. 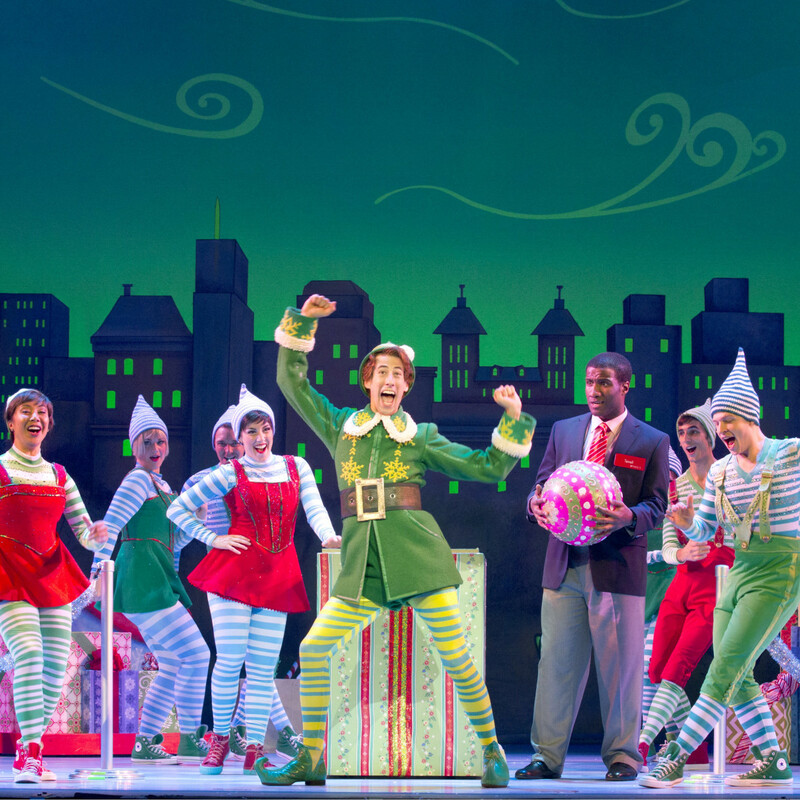 Seven-show subscription packages for Dallas Summer Musicals start at $204, and can be obtained online at dallassummermusicals.org, by phone at 1-866-276-4884, or in person at the Music Hall at Fair Park box office.